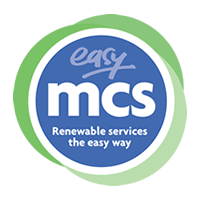 Easy MCS™ are part of Evergreen Energy, formerly Qualitick™ group, the UK's leading certification support group. Qualitick was established in 2009 and has specialist brands offering support through certification in a variety of sectors in the UK with Easy MCS supporting New and Existing MCS Installers. We've now joined forces with two other companies to bring you more value-added offerings, products and services. To find out more, you can visit the Evergreen Energy website here. 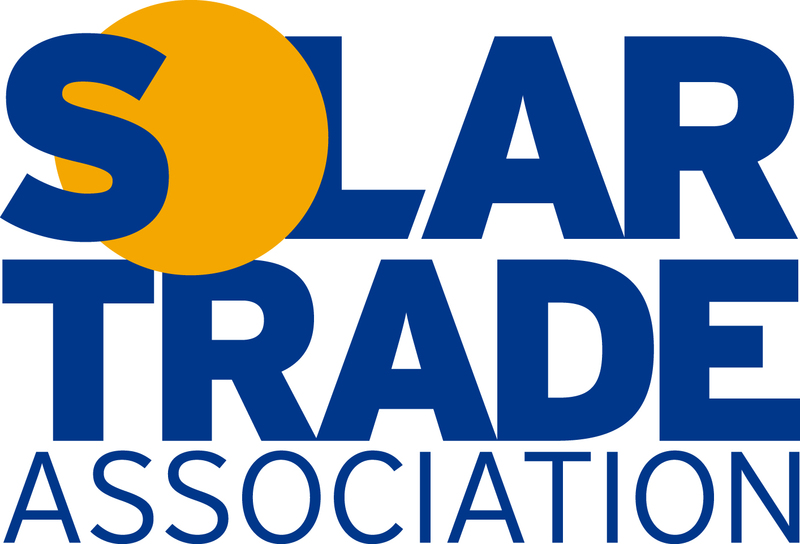 Easy MCS have in house MCS Consultancy & Renewable Training teams to ensure your route into the Renewable sector is as pain & cost free as possible. 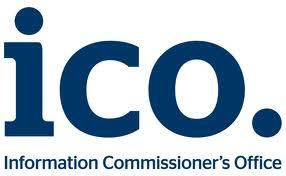 With a designated personal MCS consultant from the outset, you are guided throughout the MCS Process from application through to inspection from one of the MCS Certification bodies. The Award Winning Easy MCS team are all experienced MCS Consultants, quality management specialists and renewable training experts, specialists in providing MCS Certification support services, Renewable Training Courses and expert advice to renewable installers on Air & Ground Source Heat pumps, Solar PV, Solar Thermal, Wind, Biomass, and Micro CHP. Please visit our testimonial and partner sections to see a range of feedback on our services and see some of the international brands we work alongside. Please feel free to contact us regarding our Award Winning MCS Certification Support Service and MCS Ongoing Support Service on 0161 768 5807.